After operating a Komatsu forklift regularly for a long period of time, one might encounter certain maintenance problems that may need any one of the thousand Komatsu forklift parts to be repaired or replaced. It is always advisable to perform an inspection on the forklift prior to every single engagement of the equipment. Such an inspection can prove to be very useful because if the forklift has even one damaged, faulty or worn out part, it could affect the equipment and cause a serious accident. There is a wide variety of different Komatsu forklift parts. Several of these parts are concentrated in the mast which would be the structure on the front or back of the equipment that accommodates the apparatus required for the steering, lifting and tilting of the load. The machinery also provides support for carrying heavy weight. 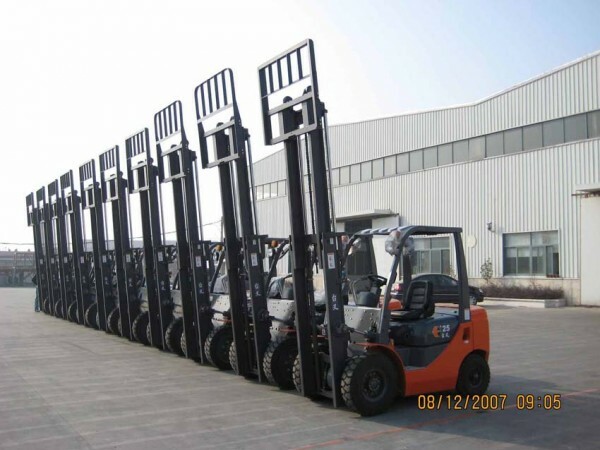 The mast parts are essential to any forklift and a failure in any of these parts may prohibit the equipment from functioning properly and accomplishing lifting and loading tasks. 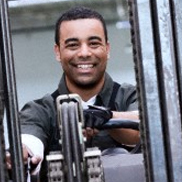 The area where the driver/operator sits and controls the vehicle is called the cab of the forklift. The cab consists of a seat for the operator along with the steering wheel, levers, pedals and switches. A failure in any of these parts or controls may cause serious problems in the operation of the vehicle and lead to a mishap. A Komatsu forklift is also heavily reliant on a particular type of power supply. This may vary depending on the model of the equipment. The forklift, alternatively known as a lift-truck can be motorized by diesel, propane, LPG or electric batteries. Other Komatsu forklift parts can be categorized as attachments. These may include side shifters, rotators, pole attachments, forks, clamp attachments and many others. One must always remember to purchase Komatsu forklift parts only from a reliable and trustworthy dealer. 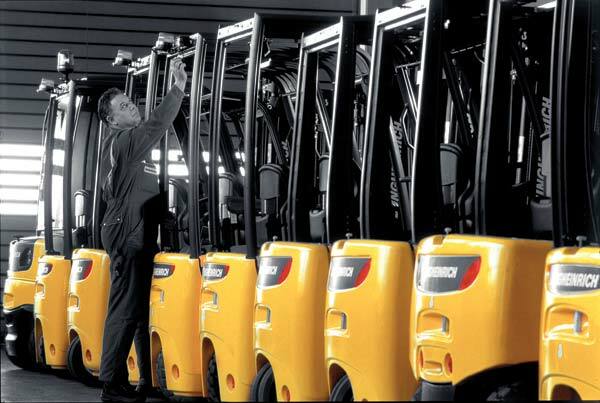 Each and every year, a popular magazine that goes by the name of ‘Modern Materials Handling’ ranks the ‘Top 20 Global Forklift Manufacturers” in the world. 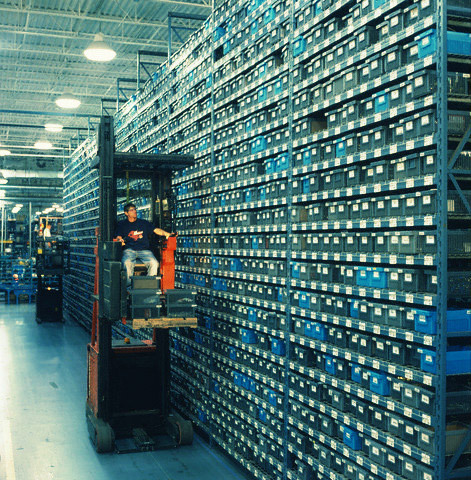 In order to be qualified for the ranking, companies are required to manufacture and supply forklifts in at least one of the seven different truck classes of the Industrial Truck Association (ITA). These classes include electric motor rider, internal combustion engine, electric and internal combustion engine tow tractors, electric motor hand trucks, pneumatic tire and rough terrain. 3. Jungheinrich Lift Truck Corp.
14. Zhejiang Hangcha Engineering Machinery Co. 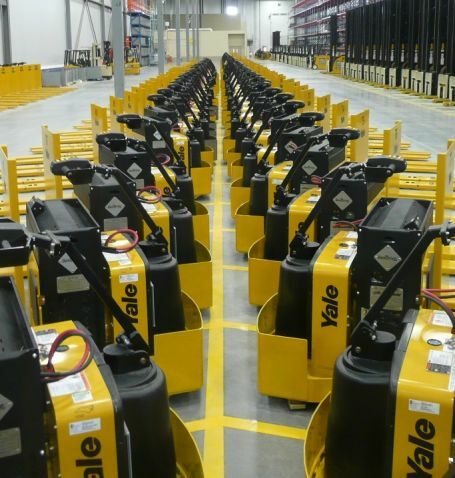 There are not many forklift manufacturers that produce each and every model that exists in the market and therefore, it is essential to comprehend what model or type will be most appropriate to meet one’s needs and then look for manufacturers that have that particular model available at a dealership in your locality. One must start with a thorough and in depth assessment of the application and from there, they can begin to identify the areas of opportunity. 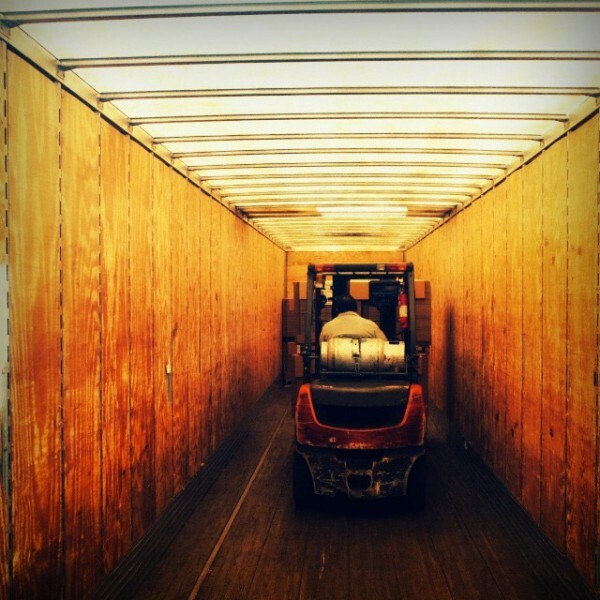 Selecting the right forklift brand and model is not always easy. Nowadays, there are so many various options available in the market and each lift-truck model has its own set of advantages and disadvantages in relation to a specific application. By making the wrong decision, one will have to pay a heavy price if they are left with an unproductive or incompetent piece of equipment.